it wasn't roaring it was weeping. Why the fear and the fire and the guns remain". 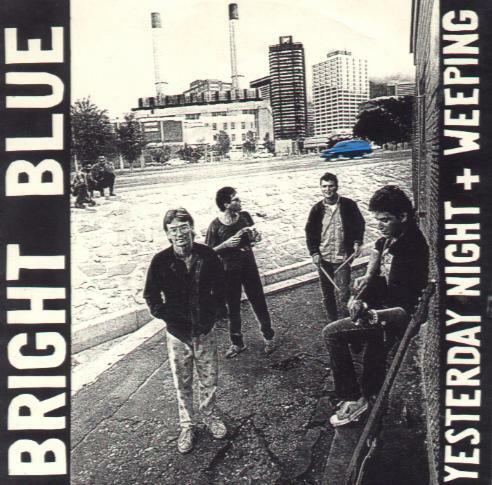 Recorded and released by Bright Blue in 1987. One of South Africa's greatestsongs... includes instrumental references to 'Nkosi Sikelel' iAfrica'.